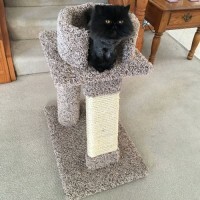 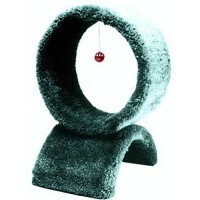 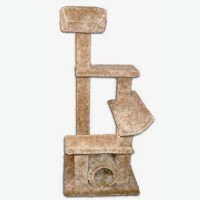 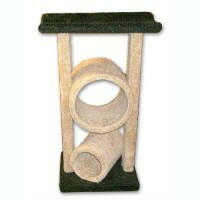 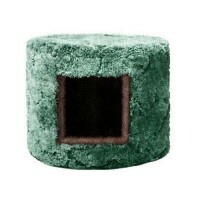 PetCentric Pet Supplies has been selling wholesale pet furniture for over 21 years and offering online retail nationwide for the past 16 years. 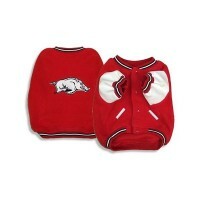 Show support for your team in this sharp looking Arkansas State Razorbacks Pet Varsity Jacket, it wi.. 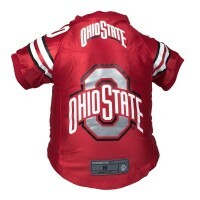 This Ohio State Buckeyes Pet Premium Jersey is perfect for the committed sports fan! 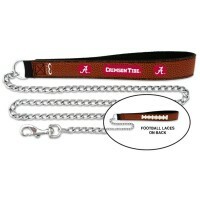 Your pet will b..
Keep your pet under control and support your team with this stylish Miami Dolphins Chain & leath..
Keep your pet under control and support your team with this stylish Chicago Bears Chain & leathe..
Keep your pet under control and support your team with this stylish Arizona Cardinals Chain & le..
Keep your pet under control and support your team with this stylish Alabama Crimson Tide Chain &..